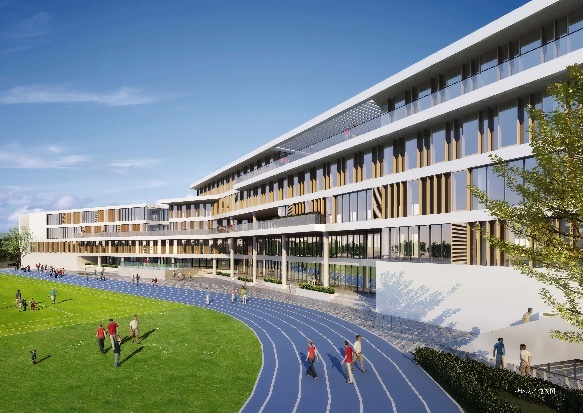 The groundbreaking ceremony of Suzhou Reading School was held successfully on 2 November 2018. 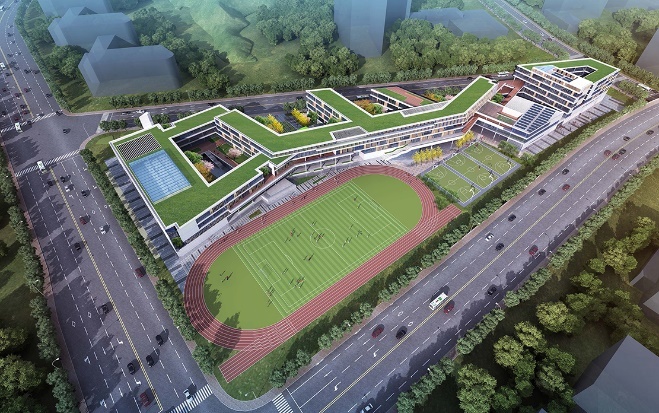 The School was launched by Suzhou Lunhua Education Group and Reading School, the cooperation agreement with Shanghai Lujiazui Real Estate was signed on the same day. Reading School is a grammar school established in the English town of Reading in Year 1125, one of the oldest schools in England. The School was given the prestigious “State School of the Year” award by The Sunday Times newspaper in 2010, pupils with high admission rate to the top universities, such as Oxford, Cambridge, Imperial College, LSE, Bristol University. 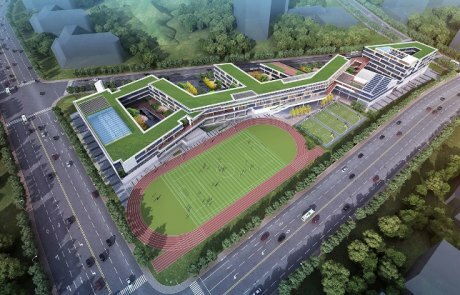 Suzhou Reading School is located in the high-tech zone of Xushuguan, with a total site area of 35,100 sq.m. (total CFA 50,800 sq.m.). 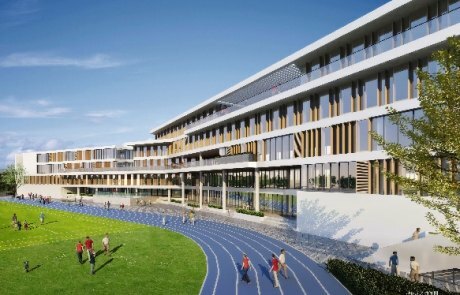 The School will be a nine-year boarding school with 45 classes including IB PYP and Cambridge class with an average class size of 25 students, it will bring authentic British education to local students and cultivate students with international vision while continuing to introduce traditional Chinese culture. The School will officially start in September 2020.  WTP is commissioned to provide full quantity surveying services for the project.